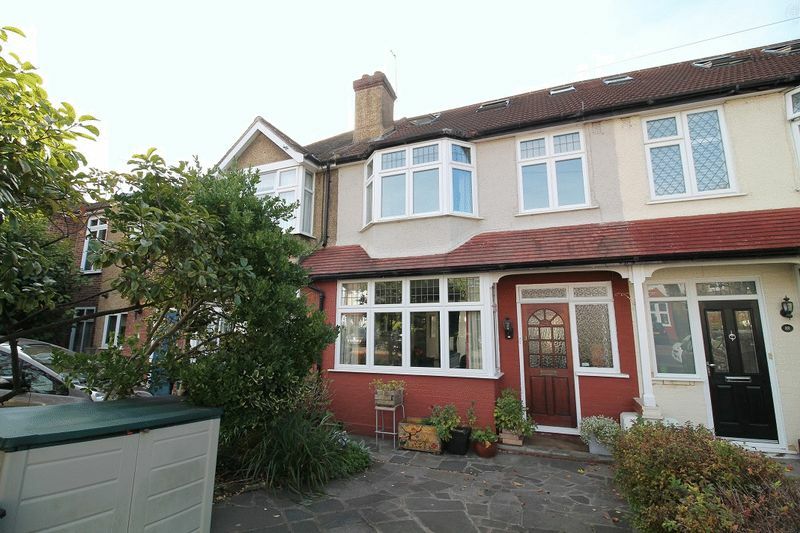 A light and airy four-bedroom, two-bathroom house spread across three floors, occupying a pleasant situation on Braemar Road - a quiet street, ideally located close to local shops, amenities, parks, schools and nurseries. 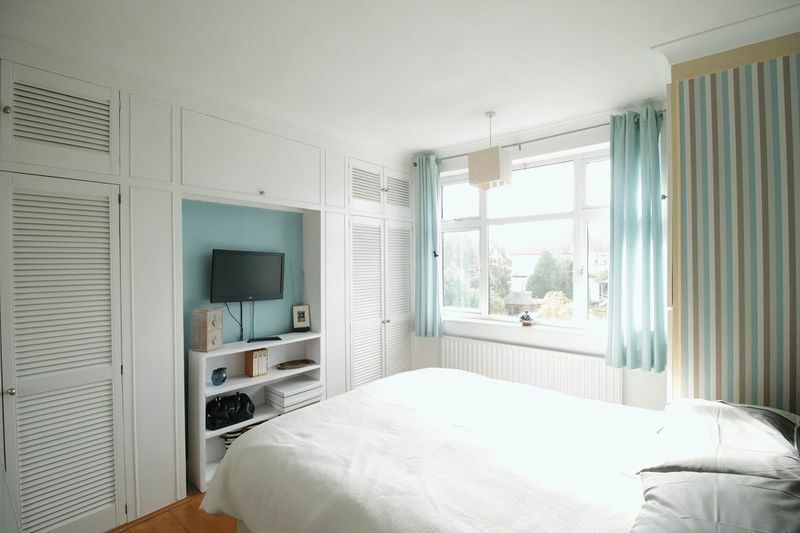 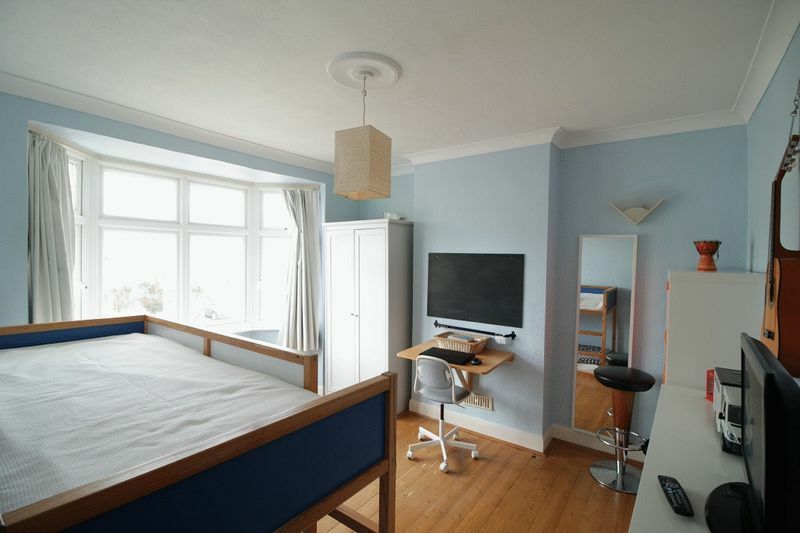 Owned since 2002 by the vendor it has been a very much-loved family home and has been extended by way of a loft conversion in 2011/12, creating the fourth bedroom and family-shower room. 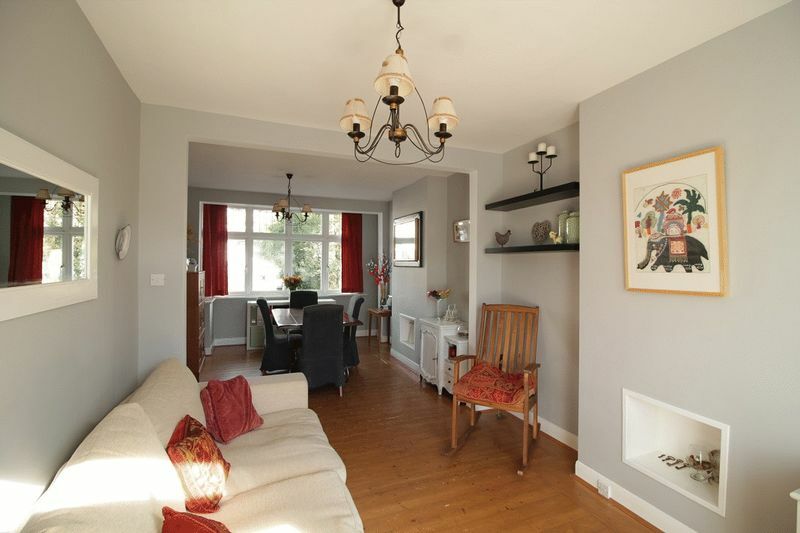 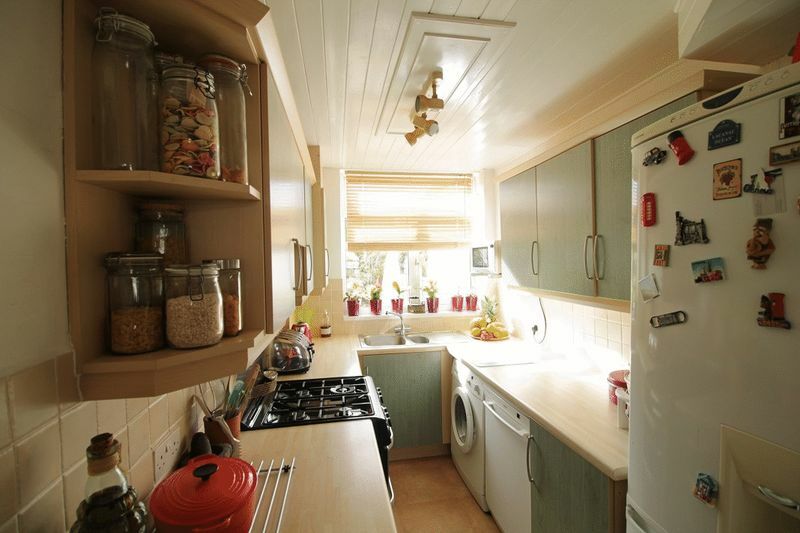 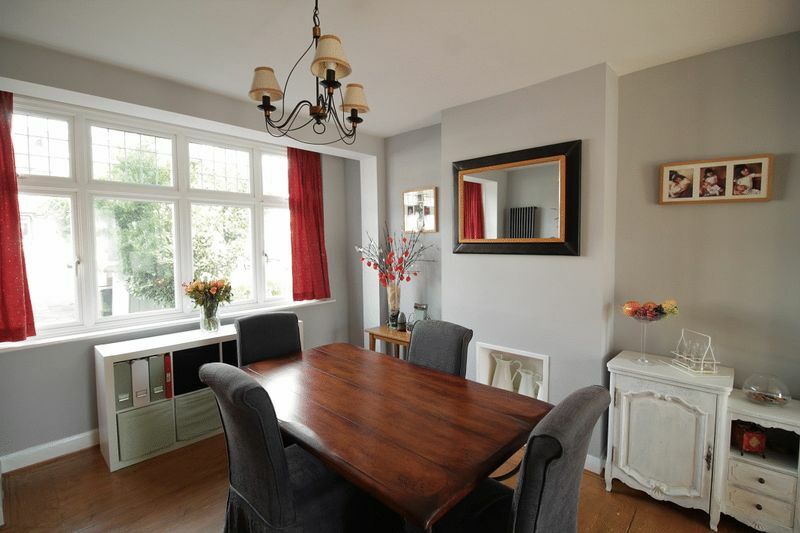 Spacious fitted kitchen, open-plan double aspect dining room and lounge with high ceilings, wood floors and French doors leading to the rear garden. 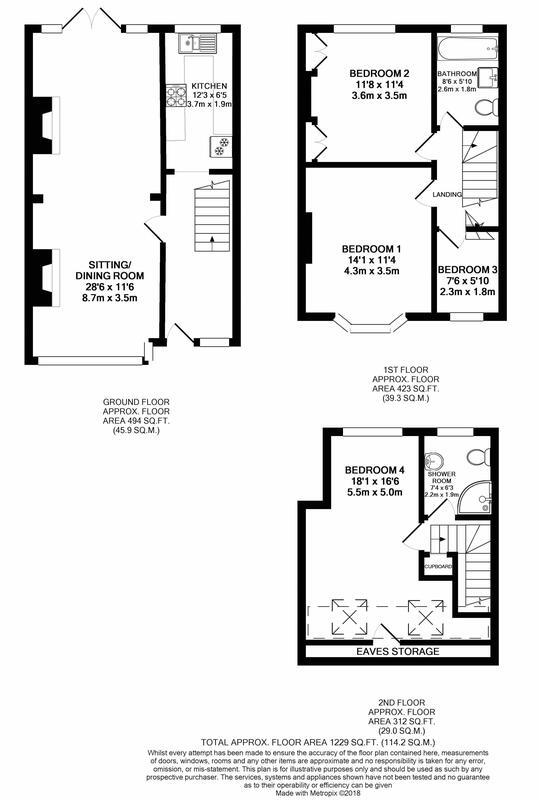 To the first floor there is the front double bedroom with bay window, a second double bedroom with fitted wardrobes, bedroom three and a family bathroom with a fitted suite. 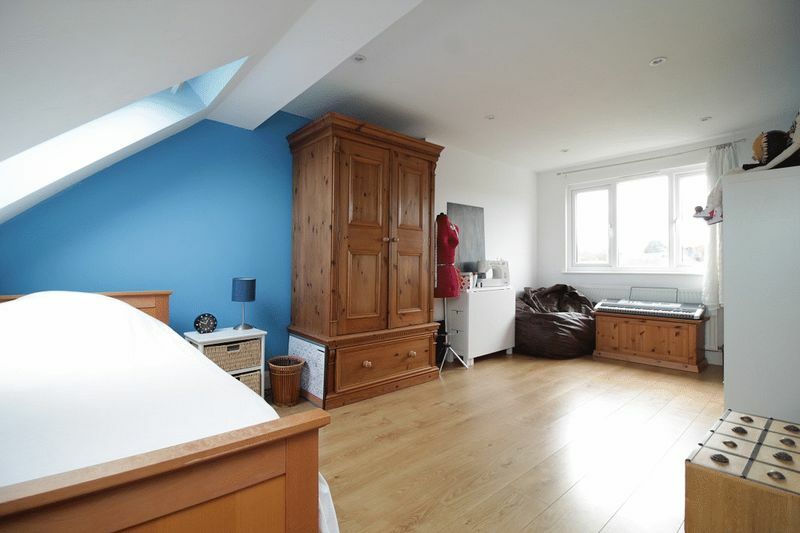 Finally, to the second floor is the loft conversion with bedroom four - a large double and a family shower room with fitted white suite. 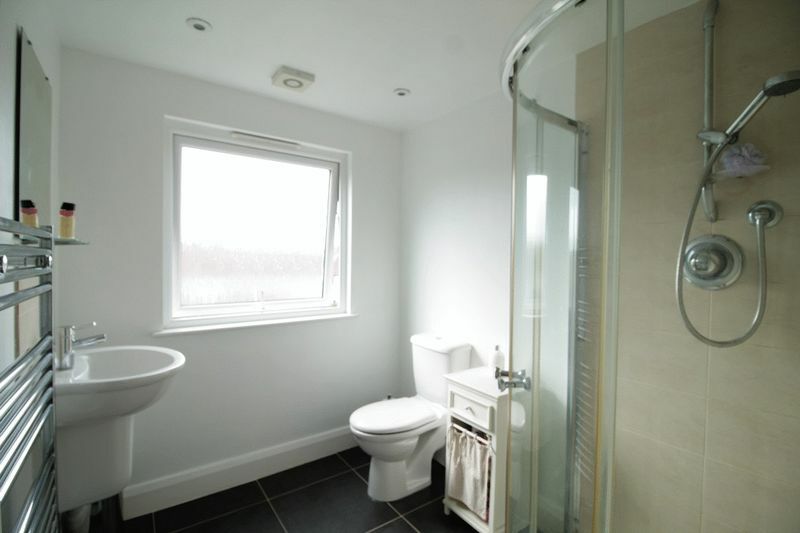 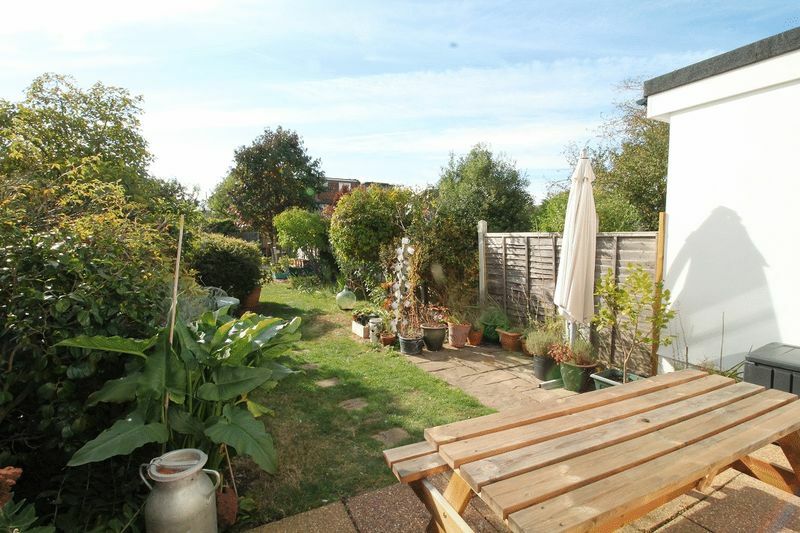 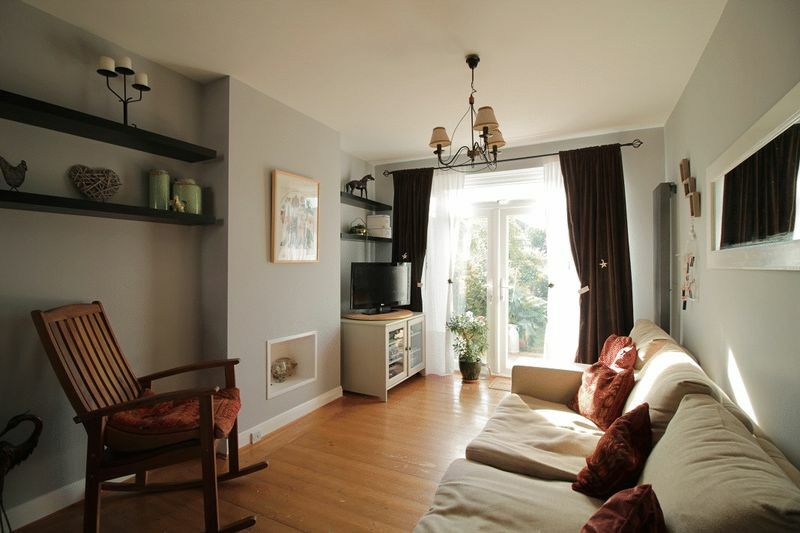 Benefitting from double glazing, gas central heating, off-street parking for one/two cars, large garden and within a 10 minute walk to Worcester Park station.